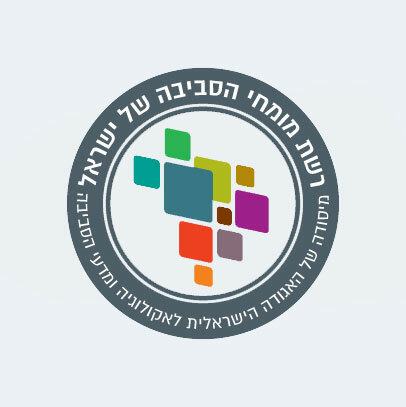 ISEES aims to promote environmental studies and ecology in Israel – to raise public awareness about these issues and their importance for environmental quality; to create links between people and decision-makers and to bring cutting-edge scientific knowledge to environmental policy-makers in Israel. Zavit is an advanced internet-based content platform. 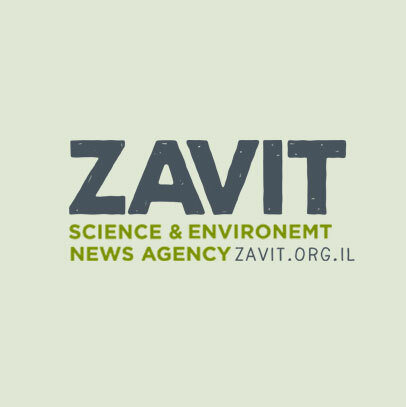 Aiming at mainstreaming science-based environmental news, Zavit offers media outlets state-of-the-art scientific reports, research insights, interviews with practicing scientists, blogs, a database of professionals and academics, and photos and videos from Israel and the region. 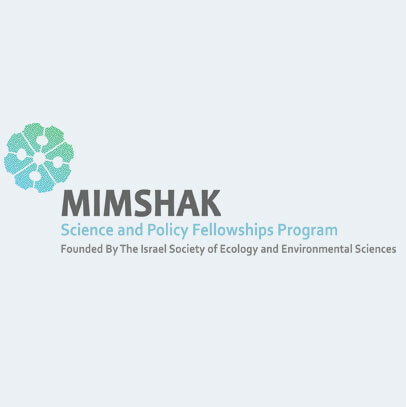 Mimshak Science and Policy Fellowships Program: Launched in 2011, Mimshak is modeled after the prestigious AAAS Science and Technology Policy Fellowships Program and aims to integrate scientific knowledge and considerations in the government. 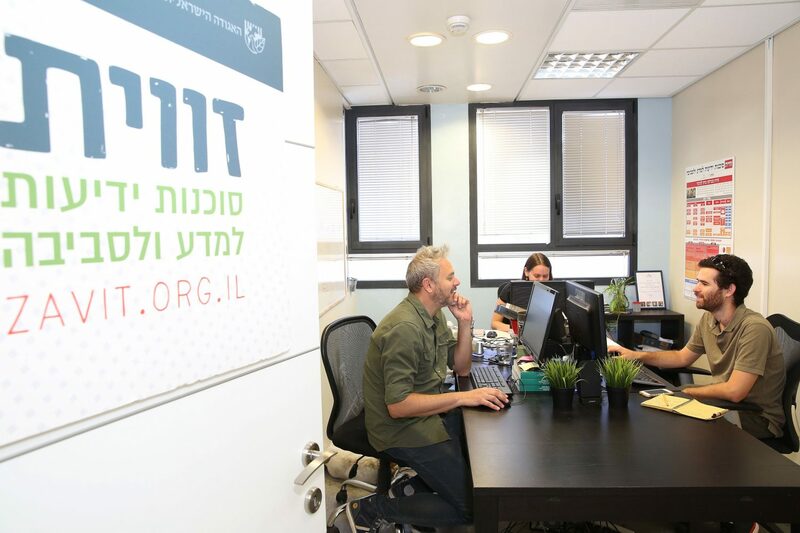 Developing a public policy-savvy scientific leadership, the fellowship combines educational workshops with a hands-on internship in which young scientists are placed in leading government ministries for one year. These multi-disciplinary, cross-sectorial forums address current environmental issues with cutting-edge science and broad range expertise in order to assist regulators and decision-makers in creating evidenced-based environmental policy. Additionally, our Environmental Experts Network facilitates collaboration among academia, national research institutes, government professionals and environmental NGOs. 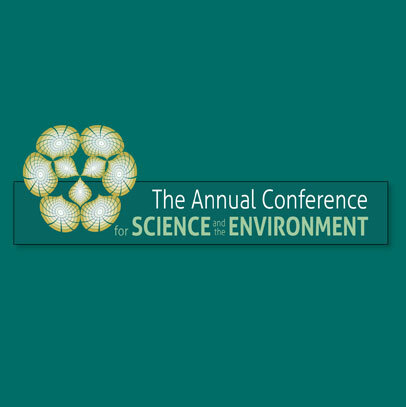 Annual Conference: ISEES’ annual conference is a pinnacle event in the environmental community. The conference brings over 1,000 young and veteran scientists together with environmental activists, decision-makers, teachers and civil servants to interact, present and discuss cutting-edge research, knowledge, and current environmental issues. 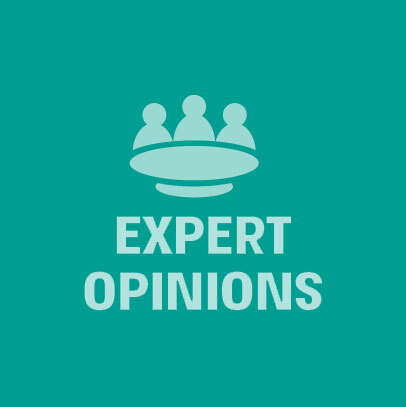 ISEES develops workshops run by communication specialists for the scientific community, giving scientists applied tools for effectively transferring their knowledge to varied audiences, and especially to decision-makers, either directly or via the media. 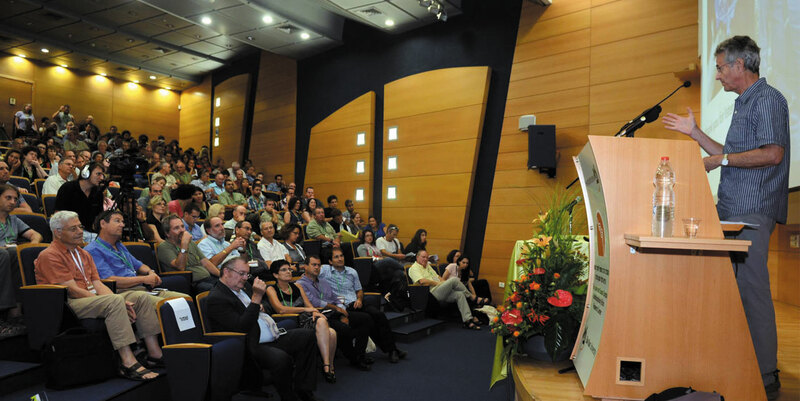 According to the Society’s vision, scientific environmental knowledge is developed, updated and synthesized to serve as a strong basis for decision making processes at the national and local levels, is available and accessible to public servants, NGO’s and the general public, and is integrated to advance worthy environmental policy for the betterment of the state of the environment in Israel. Foster a community of scientists and professionals in the fields of ecology and environmental sciences to boost innovation, collaboration and interdisciplinary research. 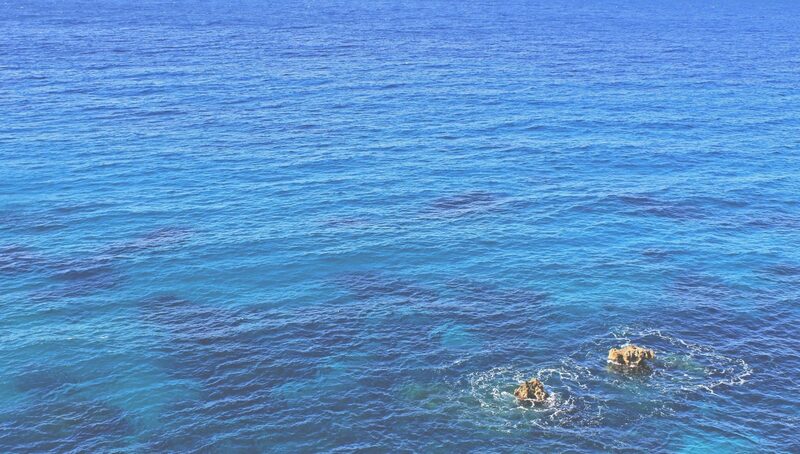 Promote cooperation between the scientific community and public agencies entrusted with environmental decision-making, as well as with civil society and the industry. Improve environmental policy making by Equipping decision makers as well as civil-society stakeholders with academic knowledge, expertise and practical implementation tools. Advance science-based environmental literacy in all educational institutions and strengthen public understanding of environmental challenges through the media. 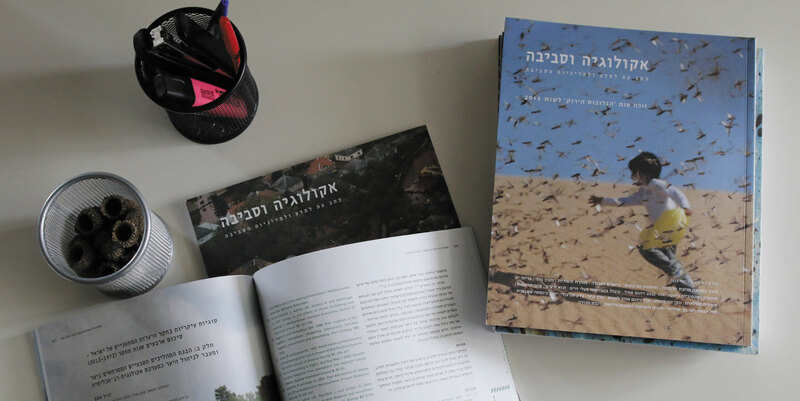 The Israel Society of Ecology and Environmental Sciences (ISEES) is a professional organization that has been promoting, since 1970, the use of scientific knowledge and research to positively influence environmental decision-making in Israel. 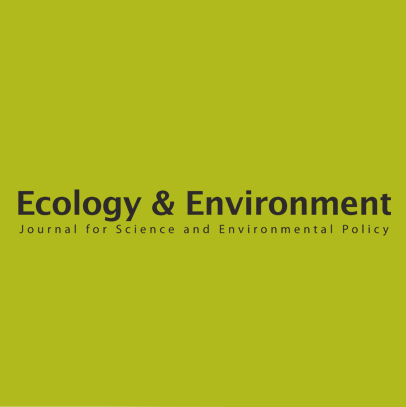 In recent years, growing concerns about global and local environmental crises and the limited influence of scientific knowledge on environmental policy have motivated ISEES to make a dramatic shift from an academic association to a professional organization that is strategically positioned at the science-policy-practice interface. 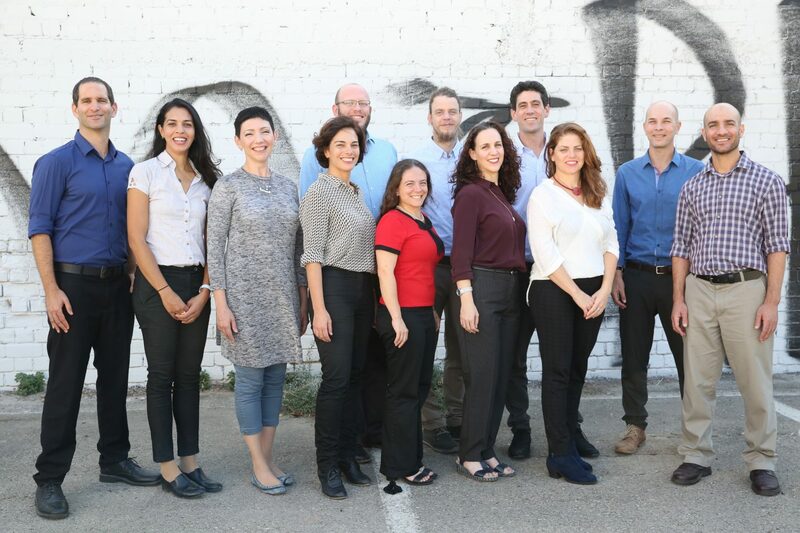 Thereafter, ISEES has spearheaded projects aimed at capitalizing on the academic strengths in Israel and narrowing the gaps between academia, policy and practice. Writer, media strategist and public diplomacy consultant. Was a journalist and editor for different media in Israel. Studied law (LLB) at Tel Aviv, and culture and liiterature at the University of Barcelona. Has a BSc in geology and environmental quality and an MA in public policy and governance (both from Hebrew University). He previously directed social and environmental projects at various environmental organizations. 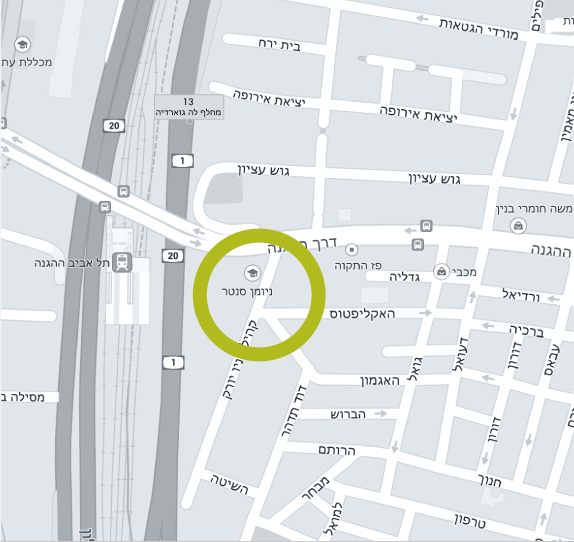 Has an MA in Sociology and Anthropology (Tel Aviv). Volunteers with youth at risk and various social organizations. 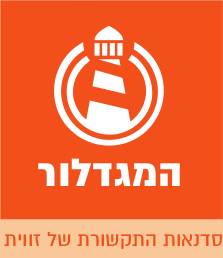 Writer, editor and translator; worked in the Israeli media. Has a BA in archaeology and history (Hebrew University);currently an MA student at Betzalel. Active in “15 minutes – public transport users’ organization”. Has a BA (Hebrew University), an MA (University of Chicago) and a PhD in archaeology (Tel Aviv). He is a graduate of the Mandel School for Educational Leadership. Has an MA and a PhD in political science (Tel Aviv). Previously worked in various environmental organizations and was parliamentary assistant for environmental issues for MK Dov Khenin. Has a BA in psychology and French from the Hebrew University. Worked and volunteered in various animal rights and environmental organizations. 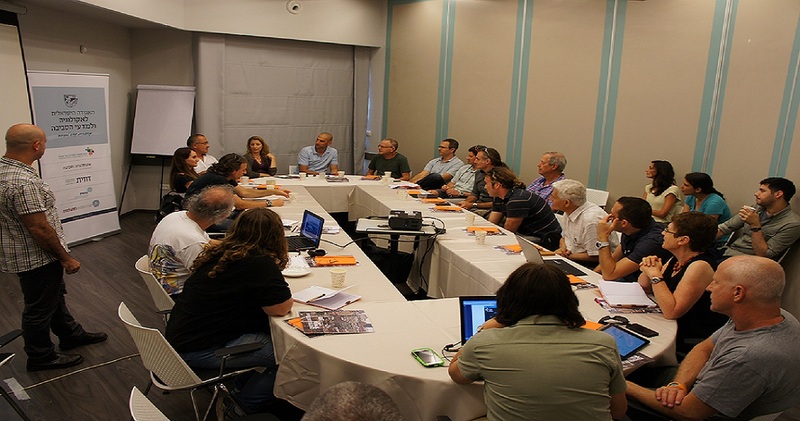 The strength of the Israel Society of Ecology and Environmental Science (ISEES) lies first and foremost in its members. 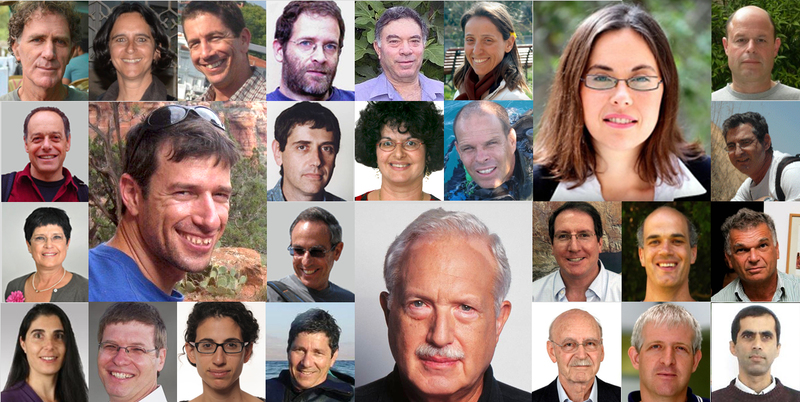 Its members include leaders in ecological and environmental science research in Israel, high-level representatives from government ministries and public institutions, who influence decision-making processes with environmental consequences, and skilled professionals whose work in private companies and non-profit organizations implements extensive knowledge and experience or use of clean technologies that were developed at academic institutions in Israel. 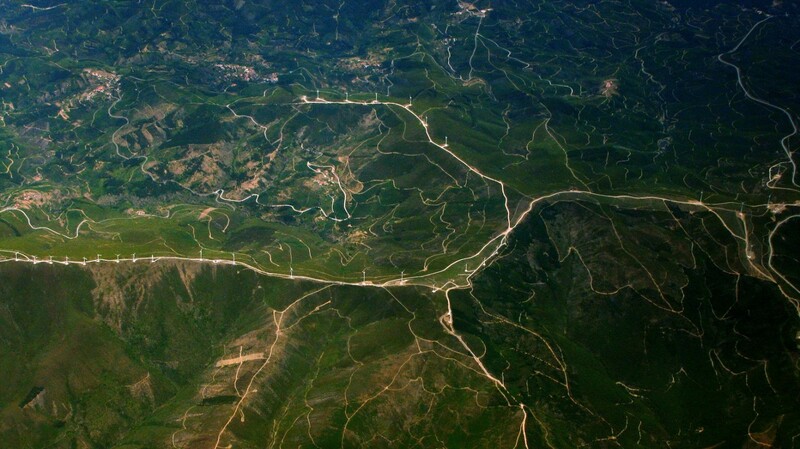 By becoming a member of ISEES you will support the society’s activities directed towards strengthening the standing of the scientific community in the social-environmental discourse and the links between the scientific community, the public and decision-makers, with respect to environmental policy.